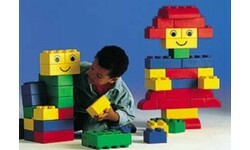 Giant building blocks (LEGO SOFT) are doubtless the dream of toddlers and slightly older children. Certainly because these large foam rubber building bricks have been made from a unique soft rubber material which allows them to construct the greatest models and figures in absolute safety. 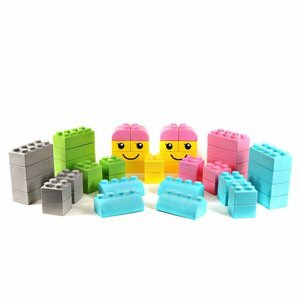 These unique patented blocks are available from 2 brands: LEGO Soft and Wise Big Block® soft play bricks. These flexible giant building blocks are ideal for a daycare, nursery, early learning center, public play areas, waiting rooms, (after school) institutions, etc.. 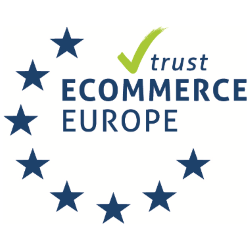 They represent durable and educational toys for both free play and guided activities, both indoor and outdoor! LEGO Soft bricks starter set 84 pieces (LEGO 45003) with oversized large lego building blocks. 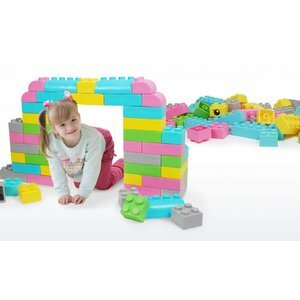 Giant foam blocks for building life-sized figures, walls, towers and obstacle courses and many more. 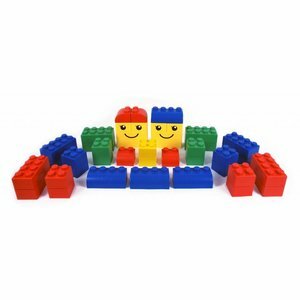 This huge set giant soft blocks enables kids and toddlers to build great structures and other fantastic creations. No less than 84 elements are at their disposal in various shapes, colours and sizes.